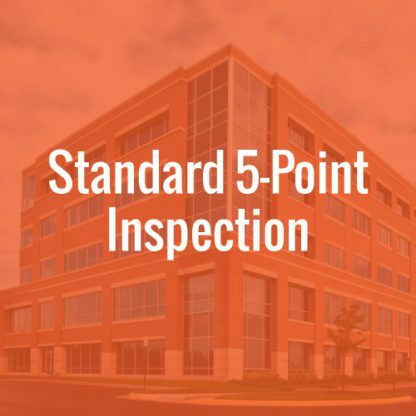 A 5-Point Inspection is typically performed on homes over 80 years old for a homeowner when requested by their insurance company to obtain new insurance or when renewing an existing policy. 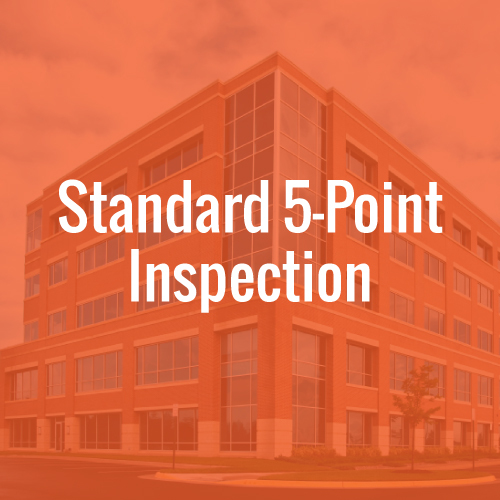 A 5-Point Insurance Inspection is far less in scope than a standard home inspection. 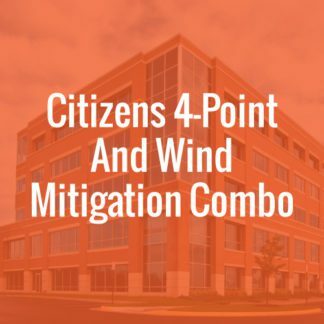 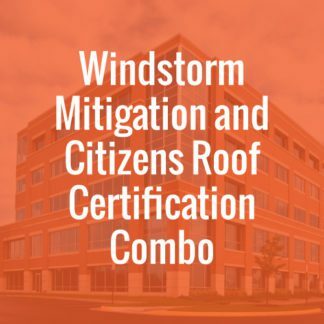 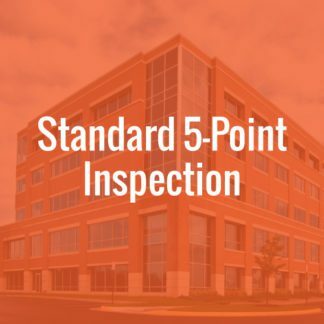 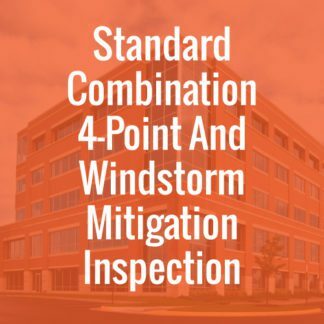 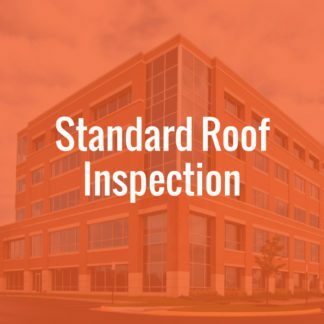 The Points inspected are: Roof, Electrical System, Plumbing, Mechanical System (HVAC), and Windows.